Hip, Hip Hooray, we’re 5 TODAY! 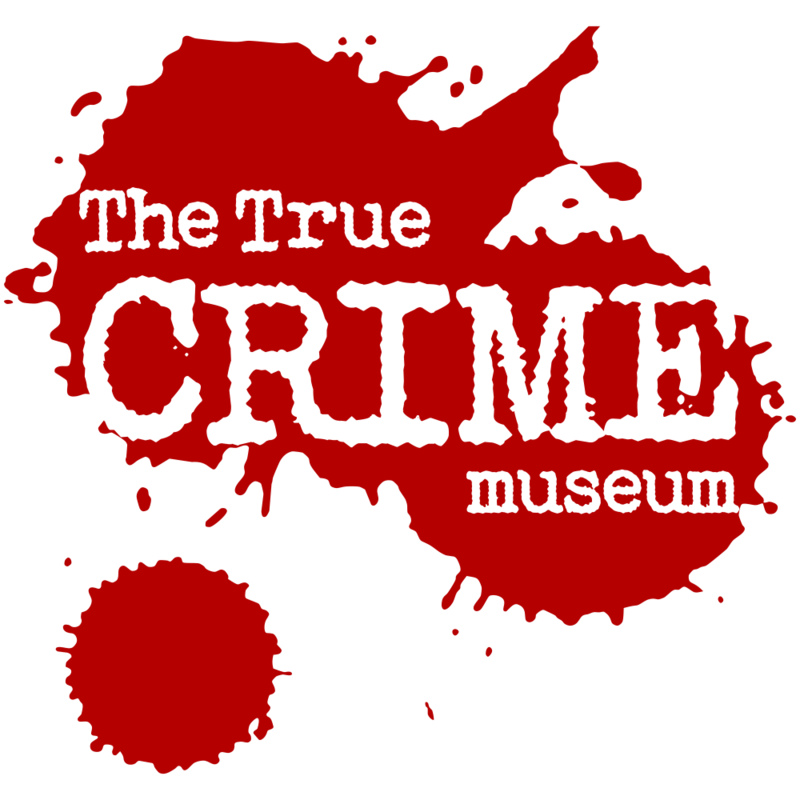 Visit The True CRIME Museum on Thursday 22nd August and grab your free True CRIME Museum Birthday Cupcake! 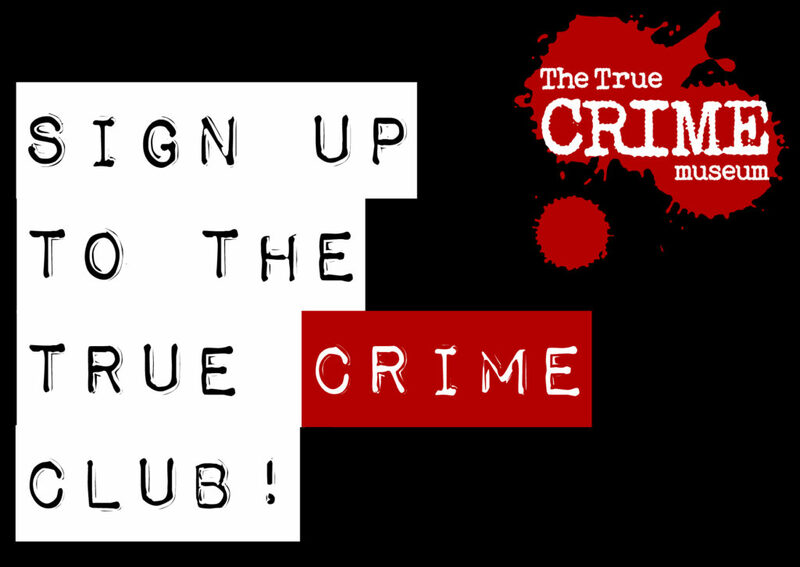 Sign up to our True CRIME Club for all the latest news, events and offers! Free cupcake on arrival at The True CRIME Museum. General admission prices apply. 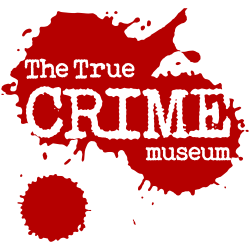 One Day Free Admission for True CRIME Club Members on production of valid email.